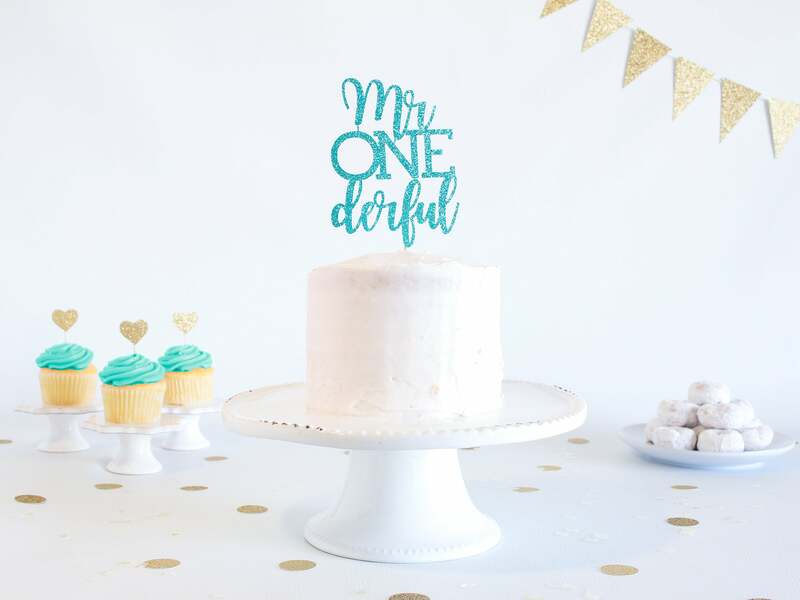 Mr Onederful Cake Topper - Glitter - 1st Birthday. Smash Cake Topper. First Birthday Boy. Cake Topper Boy. 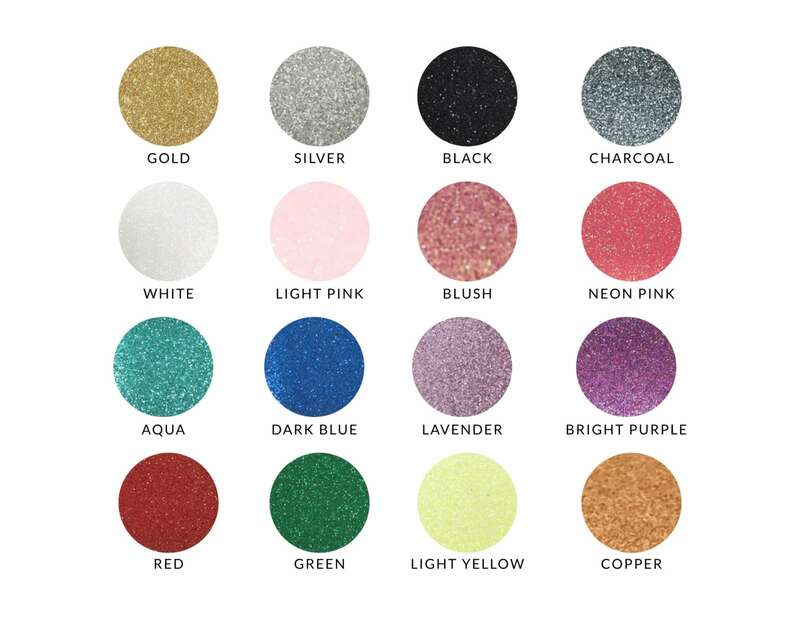 1st Birthday Decor. Boy Party. 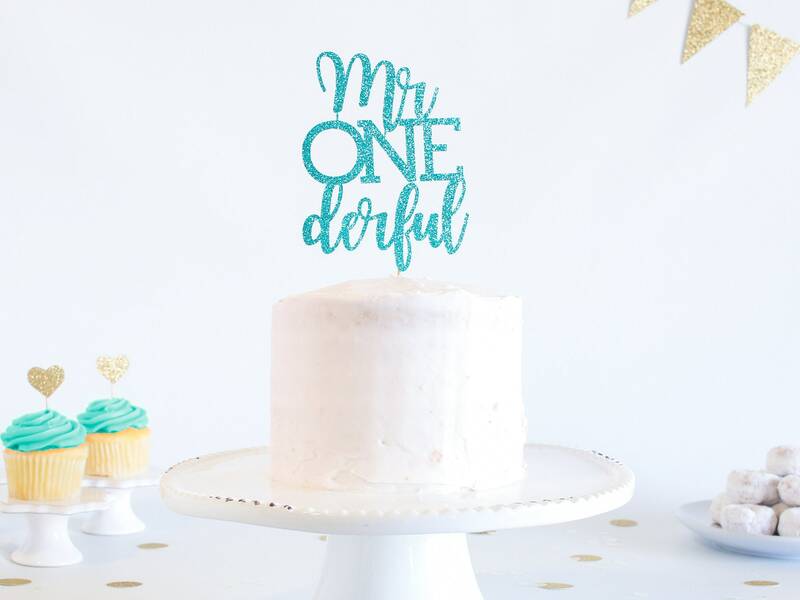 This sparkly glitter "Mr Onederful" cake topper is the perfect addition to your little mans birthday cake! • Width of 'Mr Onederful' - Select from dropdown list. • 4 - 9" is attached to 6.0" stick, 3" attached to 3.0" stick. Exactly like the picture! Loved it! Perfect for my sons 1st birthday.